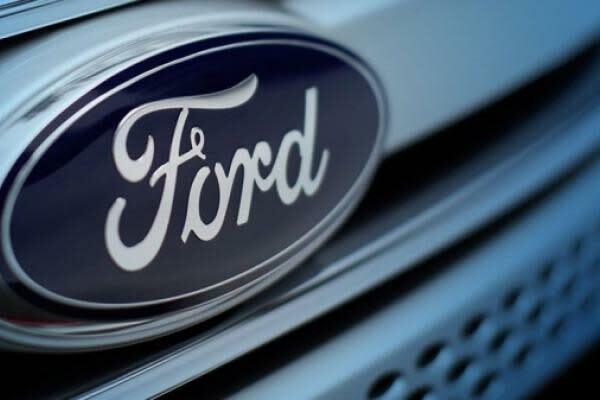 Ford Motor Co. (NYSE: F) confirmed Thursday it has hired longtime former Amazon.com Inc. (NASDAQ: AMZN) executive Tim Stone to be the automaker’s chief financial officer, replacing Ford veteran Bob Shanks, who is retiring later this year. Stone, 52, comes to Ford from Snap Inc. (NYSE: SNAP), where he had been CFO since last year. Before that, Stone was at Amazon for 20 years, as vice president of finance, and for periods as CFO for Amazon divisions dealing with web services and eBooks, according to his LinkedIn page. Stone was brought to Snap last year to try to help it get back on track and was credited with improvements in efficiency and communications with Wall Street. When he left, it raised questions about what might be going on. Stone starts at Ford April 15 and will take over as CFO June 1. “(Stone) was a key player in the incredible success at Amazon and he understands the principles of fitness and growth as complementary virtues for Ford's future,” Hackett said. He also praised Shanks, 66, who will retire after 42 years with the iconic American car maker. “Bob's leadership was integral to Ford's comeback during the great recession, and he has been an invaluable partner as we transform Ford to succeed in the next era." Other company officials have also said Shanks was instrumental in helping turn the company around. Shares of Ford were up 1.4 percent Thursday afternoon, trading at $8.63. Photo courtesy of Ford Motor.